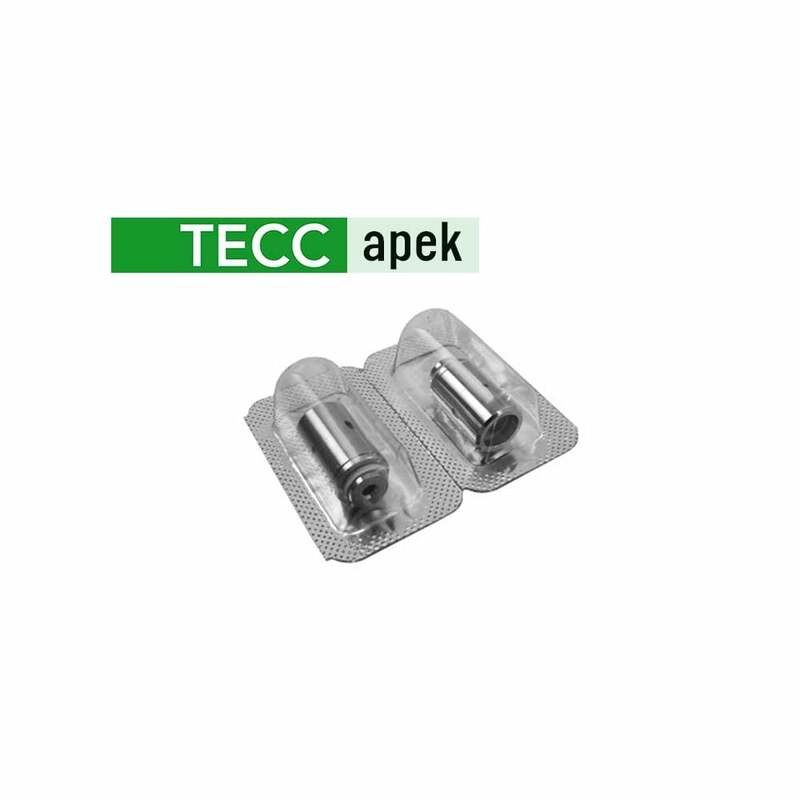 TECC Apek HC Coils are replacement coils for the TECC Apek Kit, and come in a resistance of 1.6ohm. Apek Coils help achieve a perfect cigarette-style draw thanks to their optimised airflow, and produce a satisfying cloud of vapour when you exhale. These coils have been designed with new vapers in mind, and so they help to recreate the sensation of smoking traditional cigarettes (just without the smoke!). For use with the TECC Apek only.